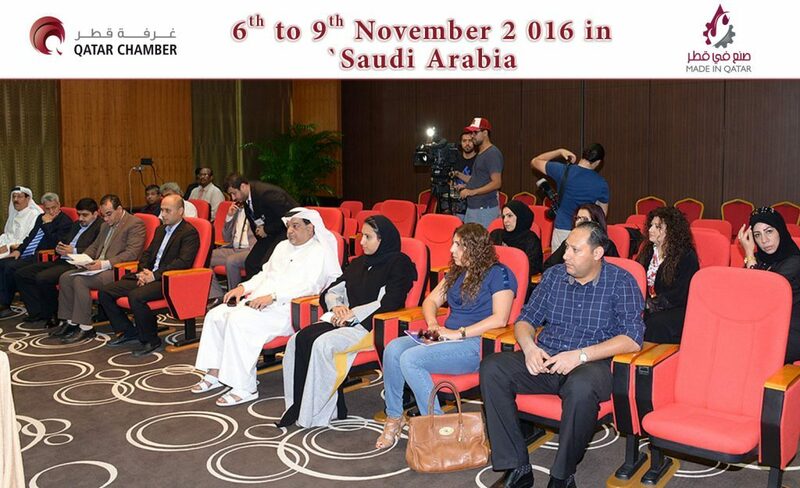 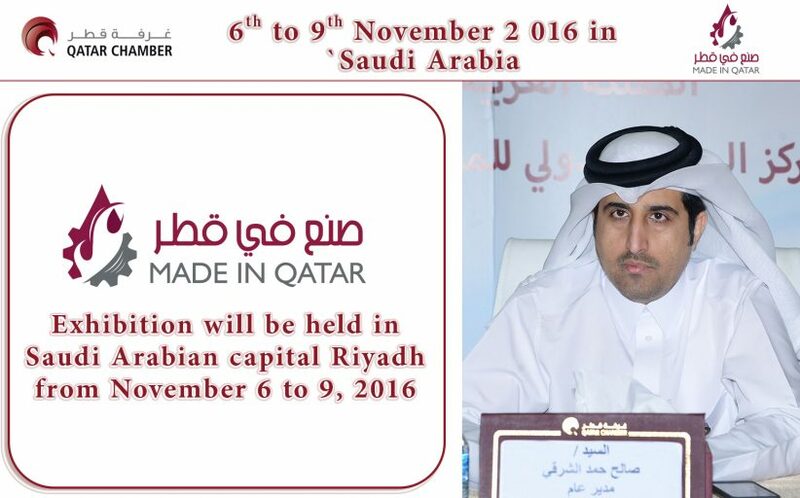 The fifth edition of “Made in Qatar” exhibition will be held in Saudi Arabian capital Riyadh from November 6 to 9, 2016, Qatar Chamber of Commerce and Industry has said. 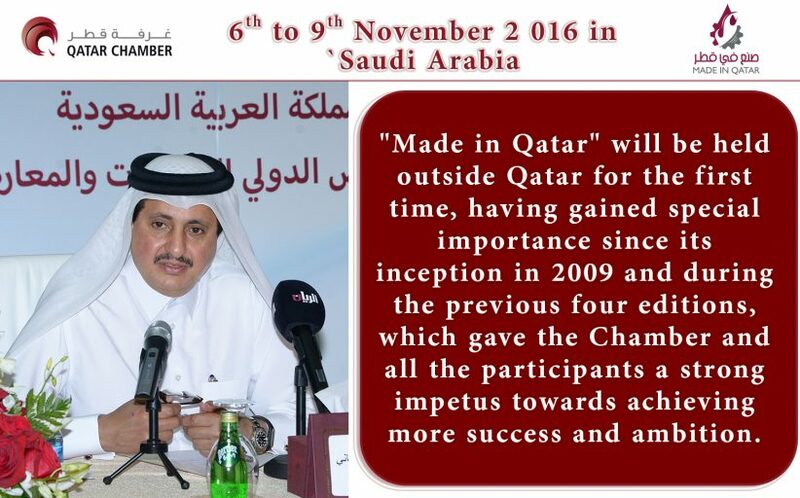 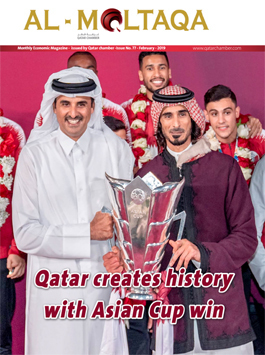 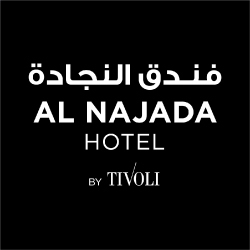 During a press conference today to announce the promotional campaign for the exhibition, Qatar Chamber Chairman Sheikh Khalifa bin Jassim al Thani said that “Made in Qatar” will be held outside Qatar for the first time, having gained special importance since its inception in 2009 and during the previous four editions, which gave the Chamber and all the participants a strong impetus towards achieving more success and ambition. 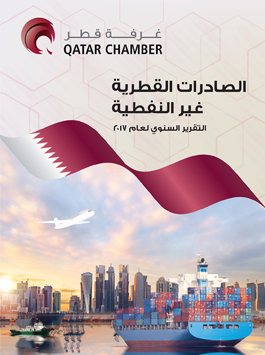 Sheikh Khalifa underlined the Chamber’s keenness to promote the exhibition and Qatari products in the regional markets. 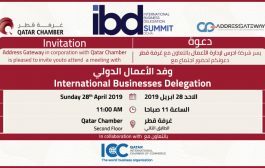 He noted that the Chamber has decided that the exhibition’s first launch abroad should be in Saudi Arabia in recognition of its leading economic experience and its prestigious and important status at the political, economic, commercial and social levels. 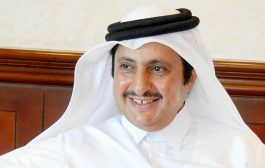 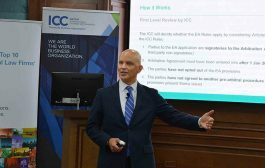 He said that Saudi Arabia is one of the most important trading partners of Qatar at the level of the Gulf Cooperation Council (GCC), hailing its industrial development which was achieved in record time, and the distinct Saudi market which has a variety of industries and potentials capable of accommodating all commercial activities. 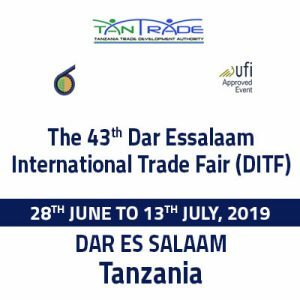 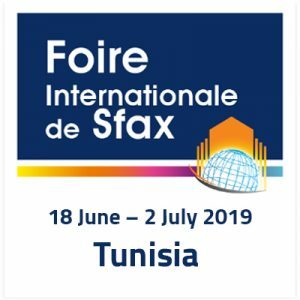 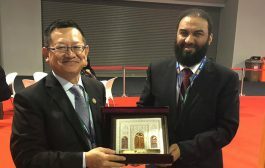 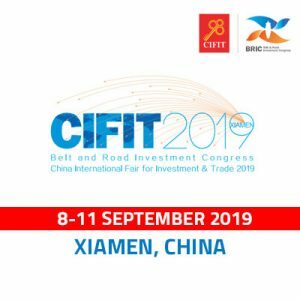 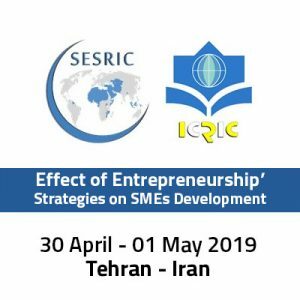 He called for seizing the exhibition’s opportunity to promote communication between dealers and manufacturers from both countries, expressing confidence that the exhibition will open new horizons for cooperation between entrepreneurs of the two countries. 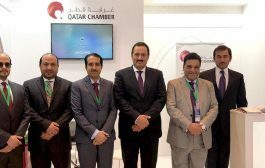 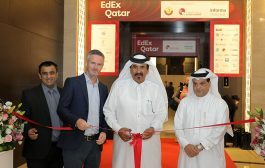 The Qatar Chamber chairman highlighted the importance of the exhibition and its yield on the Qatari economy as it supports and enhances the development of the industry sector. Sheikh Khalifa said that the total area of the exhibition will be 10,000 meters. He noted that the number of Qatari participants in the event is yet to be determined and will be announced in due course. 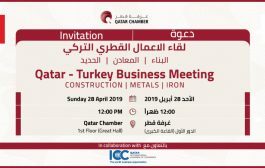 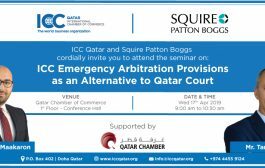 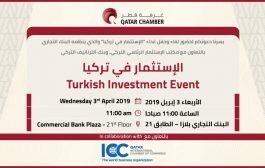 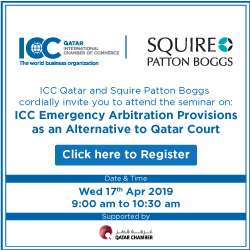 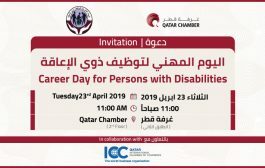 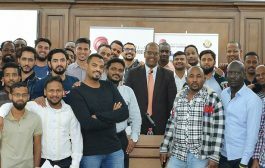 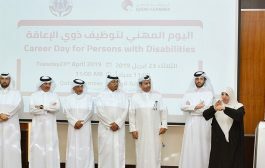 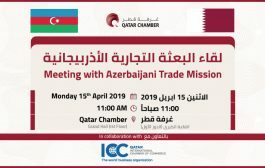 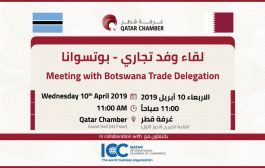 He added that Qatar Chamber will pay for the total cost of the exhibition, which is sponsored by a number of companies led by Qatar Development Bank. 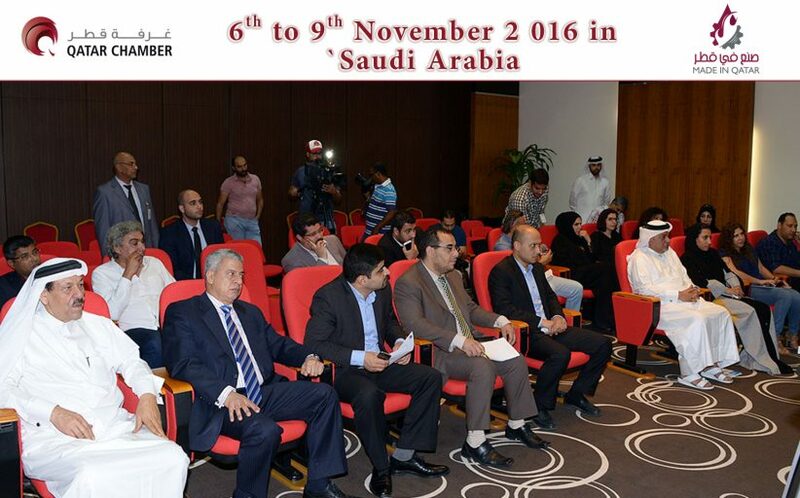 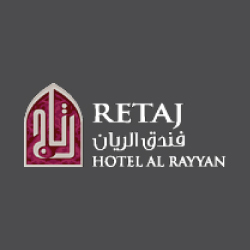 The Chamber will also sign a deal with a Saudi company to be in charge of all of the exhibition’s logistics. 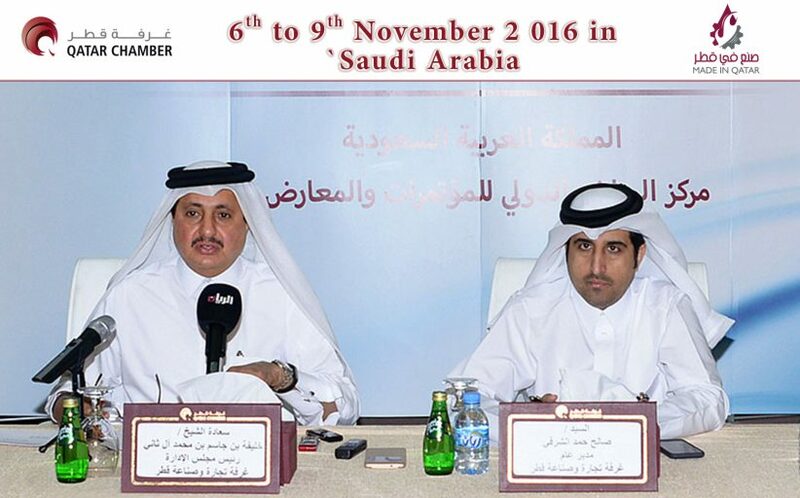 Trade volume between the Saudi Arabia and Qatar reached QR6.94 billion in 2015. 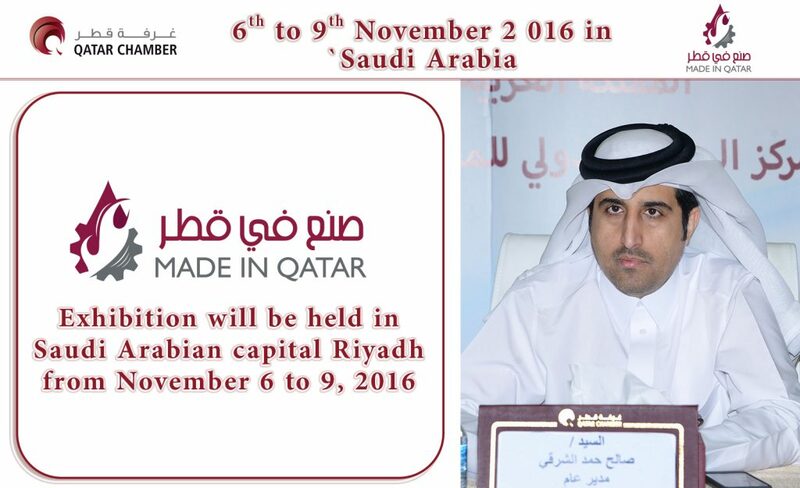 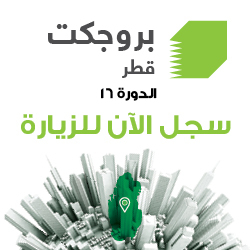 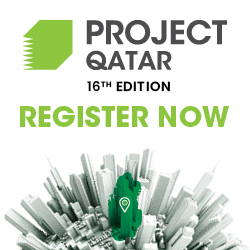 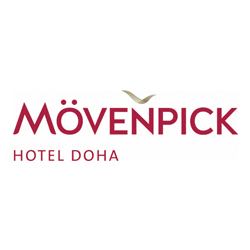 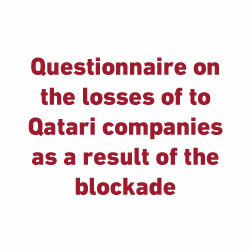 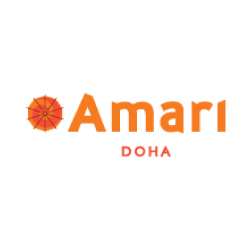 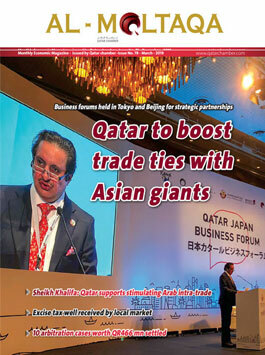 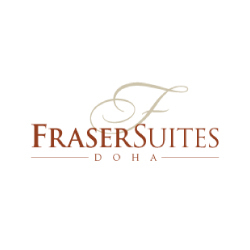 The exhibition will see Qatar’s biggest companies side by side with small and medium enterprises and Qatari productive. 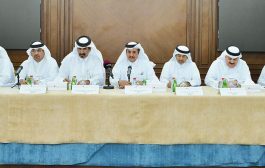 Sheikh Khalifa said the focus will be on all Qatari-produced goods and especially the newly-produced in order to promote them. 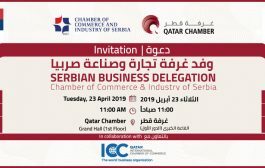 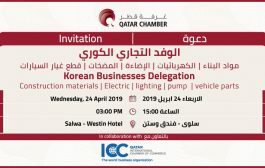 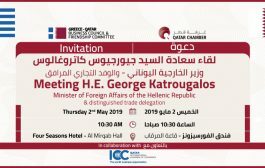 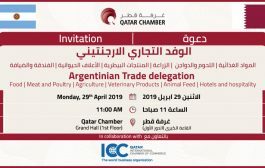 One of the efforts to promote Qatari goods will be holding networking events between the Qatari participants and interested Saudi companies, he said. 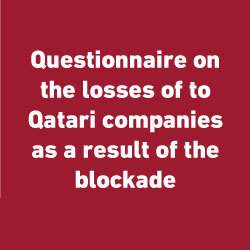 Sheikh Khalifa also noted that Qatar Chamber communicated with the Ministry of Energy and Industry to identify new Qatari companies.